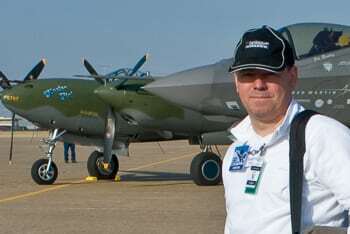 Simon Fitall has been photographing aircraft for most of my life. As an enthusiastic amateur, his shots have been limited to airshows, museums and ISAP symposia. Recently time in the French Alps has added some opportunities. All but one of this portfolio were made in Europe. Simon lives part-time in France and the rest in Washington DC, working in data analytics in healthcare. Shooting Nikon since 1991, going digital in 2004. Being in DC gives him plenty of opportunities to visit the National Air & Space Museum, with both sites being favorite locations. Simon also makes a lot of landscape photographs, taking advantage of living in the Alps for part of the year.